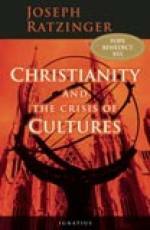 Written shortly before his election to the Papacy, Joseph Cardinal Ratzinger addressed the crisis of culture that is evident in Europe today, and the Western World in general. Some of the results of the crisis are greater threats to security, growing poverty, the dangers of genetic engineering, and a deline in moral energy. 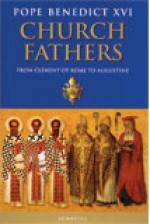 This rich and engrossing survey of the early Church includes those churchmen who immediately succeeded the Apostles, the ""Apostolic Fathers": Clement of Rome, Ignatius of Antioch, Justin Martyr, and Irenaeus of Lyon. 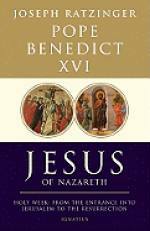 Benedict also discusses such great Chrstian figures as Tertullian, Origen, and Cyprian of Cathage, the Cappadocian Fathers, as well as the gians John Chrysostom, Jerome, and Augustine. This book is a wonderful way to get to know many of the most prominent early Christians and the tremendous spiriutally rich patrimony they have bequeathed to us. 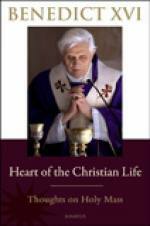 This is a collection of homilies given by Pope Benedict XVI during 2008, the year of the eucharist. The homilies were given on various occasions and throughout the World, as can be gleaned from a few of his remarks in them. But the message contained in all of them is universal and timeless. 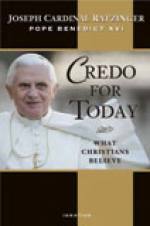 His homilies are always a pleasure to read, and an inspiring and uplifting reading material. 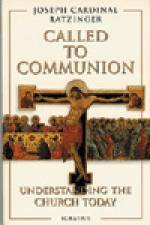 The theme in all of the homilies contained here is either the eucharist or some other aspect of liturgy. The Pope brings his vast erudition to the table, making frequent and pertinent references to the Scriptures, Tradition, history and scholarly works. 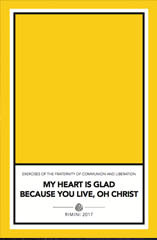 And yet, he manages to weave all those references seamlessly into accessible and spiritually uplifting message. 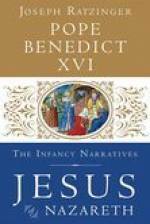 In this bold, momentous work, the Pope seeks to salvage the person of Jesus from recent "popular" depictions and to restore Jesus' true identity as discovered in the Gospels. 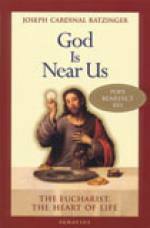 Through his brilliance as a theologian and his personal convictions as a believer, the Pope shares a rich, compelling, flesh-and-blood portrait of Jesus and invites us to encounter, face-to-face, the central figure of the Christian faith. 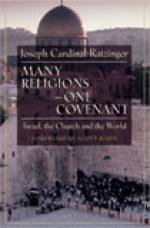 Written over three decades ago, Cardinal Ratzinger's profound treatise on the true menaing of Christian brotherhood is perhaps even more timely and important now as a clear statement on the biblical grounds for cooperation among believing Christians. 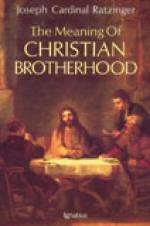 In treating Christian brotherhood from the perspective of salvation history. 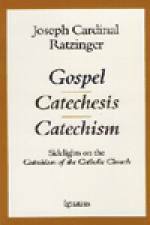 Ratzinger opens up the meaning of both the Old and New Testament in this most essential area. After establishing the distinctively Chrsitan sense of brotherhood (vis-a-vis Judaism, Hellenism, Stoicism, the Enlightenment, and Marxism), he shows how fraternal charity can only be perfected through God's fatherhood, Christ's divine sonship, and our brotherhood in Christ. 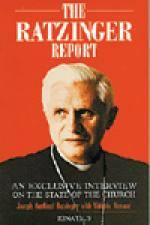 On the occasion of Ratzinger's seventy-fifth birthday, his former students selected essays, lectures, letters, and conferences that Ratzinger has written in recent years- wtiting that they feel best represents his position on issues of theology, the modern world, secuarism, non-Christian religions, and other key topics of the Catholic Church. 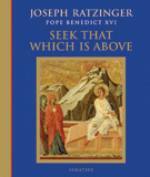 This book, characterized by Ratzinger's concisely reasoned style, is an invaluable resource to those who wish to understand the modern Church, and the thinking of Pope Benedict XVI, as well asa treasured volume for those who are students of Ratzingers theology. 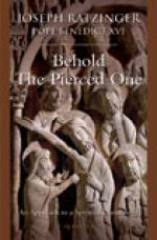 In this beautifully illustrated book, Joseph Ratzinger (Pope Benedict XVI) gives us profound meditations on what our life in Christ should be like as it is lived through the various Seasons and Feasts of the liturgical year. 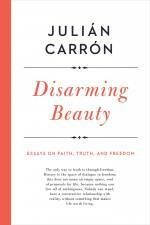 This book also includes thoughts on other spiritual and secular themes such as the true nature of peace, why it is difficult for so many to experience joy, the relationship between spirit and matter, vacation and rest, etc. 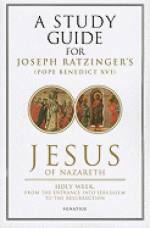 These inspiring insights from the man who became Pope, show how Joseph Ratzinger's deeply spiritual and theological experience, together with his wider literary and cultural interests are a gift to the Church in the modern world. Here is a shepherd leading the faithful entrusted to his care to deep springs of refreshing, life giving water. 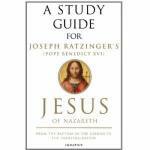 Study guide for Jesus of Nazareth: from Baptism in the Jordan to the Transfiguration. 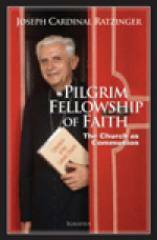 165 pages The five chapters of this book attempt to offer a sort of primer of Catholic ecclesiology. 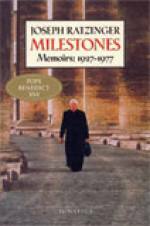 Te first three chapters were written for a theology course in Rio de Janeiro that drew a gathering of around a hundred bishops from every quarter of Brazil between the twenty-third and the twenty-seventh of July 1990. 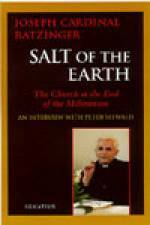 The principal question concerned the relationship between the universal Chruch and the particular Church, with special regard to the primacy of the successor of Peter and its relation to the ministry of the bishops. 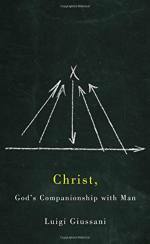 "Jesus of Nazareth: From His Transfiguration Through His Death and Resurrection" challenges both believers and unbelievers to decide who Jesus of Nazareth is and what he means for them. 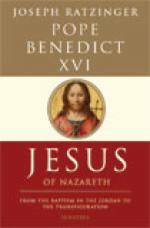 A user-friendly aid for readers of Pope Benedict XVI's Jesus of Nazareth: Part Two -Holy Week: From the Entrance into Jerusalem to the Resurrection, this Study Guide is excellent for individual or group study, for formal class instruction or informal study. 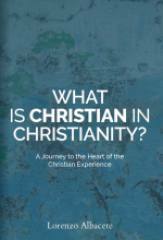 Excellent for parish groups, high school programs, college classes, and graduate studies. 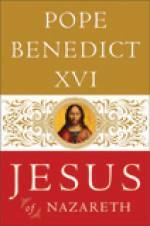 The Study Guide does not replace Benedict XVI's book, but it makes it more accessible and beneficial to the average reader--whether lay, religious, or clergy--as well as the knowledgeable student. 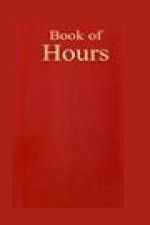 This is the classic work that tells the true story surrounding the miraculous visions of St. Bernadette Soubirous at Lourdes, France in 1858. Werfel, a highly respected anti-Nazi writer from Vienna, became a Jewish refugee who barely escaped death in 1940, and wrote this moving story to fulfill a promise he made to God. 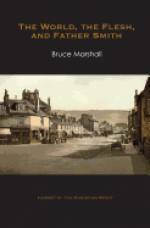 While hiding in the little village of Lourdes, Werfel felt the Nazi noose tightening, and realizing that he and his wife might well be caught and executed, he made a promise to God to write about the "song of Bernadette" that he had been inspired by during his clandestine stay in Lourdes. Though Werfel was Jewish, he was so deeply impressed by both Bernadette and the happenings at Lourdes, that his writing has a profound sense of Catholic understanding.